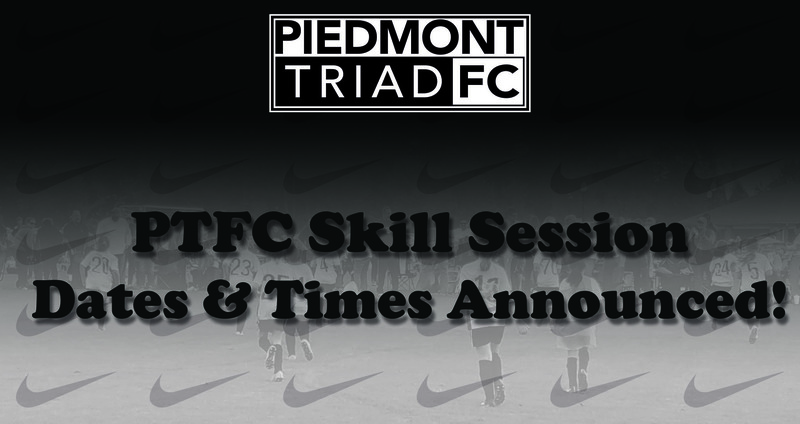 PTFC players are invited to attend weekly supplemental training sessions as part of our Skills Sessions Series each fall and spring season. These sessions, which focus on each player’s technique with the ball at their feet, are optional and offered in addition to the team’s regularly scheduled training sessions. Each girls and boys skills session is led by a PTFC assistant Director of Coaching.